With the severe storms with golf ball size hail in our area, you may be concerned about the integrity of your home’s roof and siding. Hail can cause some of the most severe storm damage to your home, and may be covered by your homeowner’s insurance. Here’s a look at what hail can do to your home and why you shouldn’t ignore it. HOW SEVERE IS THE HAIL DAMAGE TO MY ROOF? Wind: During a severe hailstorm, the wind direction and intensity will change throughout the storm. The direction and intensity of the wind will play a role in where and how hard the hail strikes your home, and can also cause more damage if you already have loose shingles on your roof. Size of Hail: Hailstones can be as small as pebbles and as large as baseballs, and obviously, this will affect the size and severity of the damage. The surface of hail is usually rough and jagged, and these uneven edges will cause further damage to your roof and shingles. Obstacles: If you home is shaded by trees or adjacent homes, you are less likely to suffer from roof hail damage. Types of Shingles and Siding: The building materials used for your roof and siding will also affect how severe the hail damage is. Aluminum gutters, siding and asphalt shingles are likely to suffer from dings, while you may end up with cracks in vinyl siding and wood shingles. Extremely large and hard hailstones may be able to puncture a roof, and the age and condition of your roof will affect its durability. 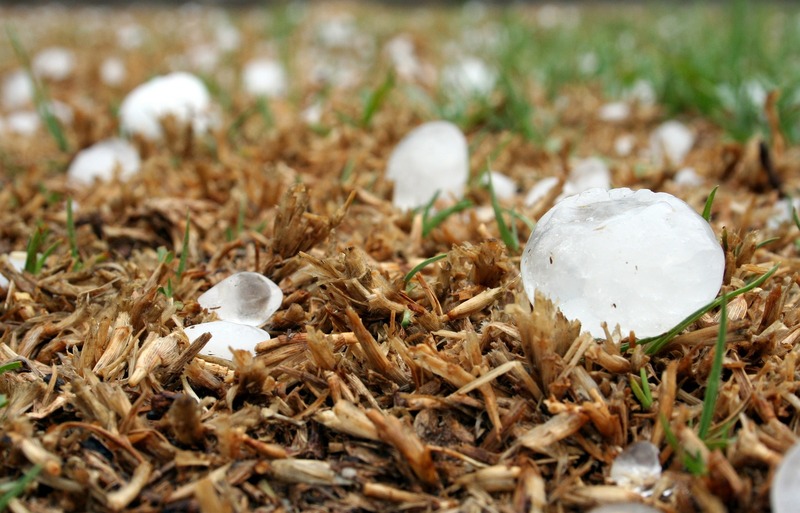 Why Should You Be Concerned About Hail Damage? Beyond aesthetics, hail damage will compromise the integrity of your roof. If you leave hail damage untreated, it can lead to shingle loss, roof leaks and further damage to your home. 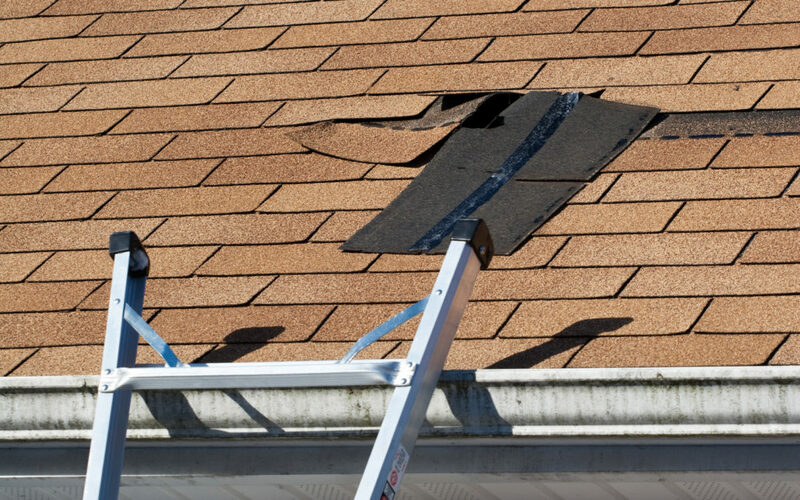 While repairing hail damage to your roof may be covered by your homeowner’s insurance, ignoring hail damage can lead to your insurance denying claims at a later time due to your negligence. If you have experienced hail damage to your roof or home, call us for a Free Estimate at (210) 478-0964 or submit request online. We’ll be to give your roof a thorough and free inspection, provide a free estimate and help you make a decision for the next steps. Copyright 2018 Right Source Roofing & Construction. All Rights Reserved. Website by Amazing Advertising.